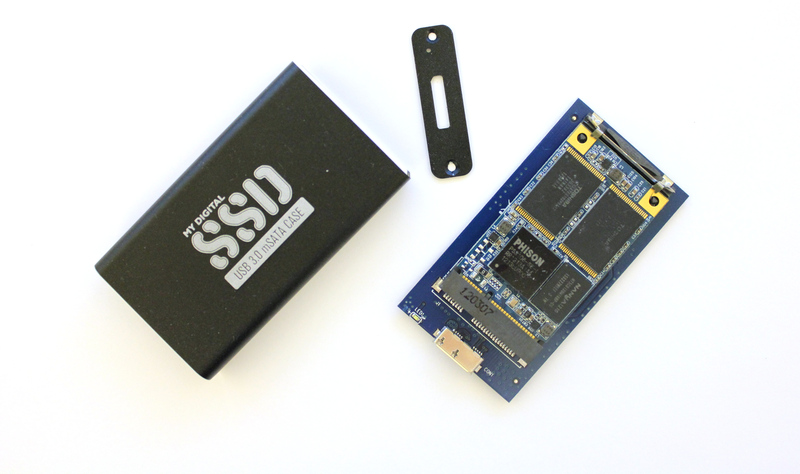 When I reviewed MyDigitalSSD's BP3, I have to say I was positively surprised. A relatively unknown manufacturer combined with a Phison controller is not the most promising mix. With SandForce you at least know what to expect but our experience with Phison based SSDs had been very limited and Crucial's v4 definitely didn't build a golden image of Phison as a controller maker, which made me very skeptic about the BP3 when I first got it. Fortunately, MyDigitalSSD proved me wrong. The BP3 turned out to be not the highest performing drive, but rather a very good bang for the buck. 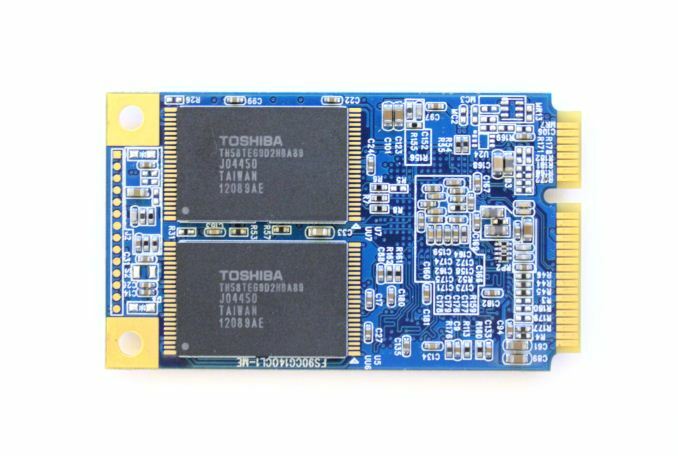 It was noticeably cheaper than many other mSATA offerings in the market, which made it an alluring option for value orientated mSATA buyers. Almost immediately after our BP3 and SMART review went up, MyDigitalSSD told me that the successor to the BP3 was already just around the corner: the BP4. From a hardware standpoint it's very similar to the BP3 and MyDigitalSSD has simply switched from 24nm to 19nm NAND, which is logical given the cost savings of smaller lithography NAND. The heart of BP4 is still the same Phison PS3108 controller but there's been some pretty significant changes in the firmware and MyDigitalSSD has also opted to increase the default over-provisioning from 7% to 12%. 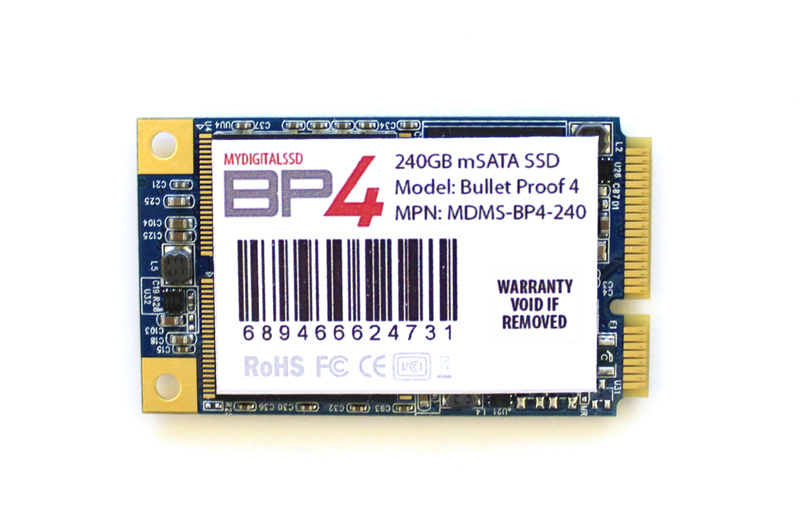 With the BP4, MyDigitalSSD is also trying to be more aggressive in the 2.5" field. There was a 2.5" BP3 but MyDigitalSSD never made much noise about it. 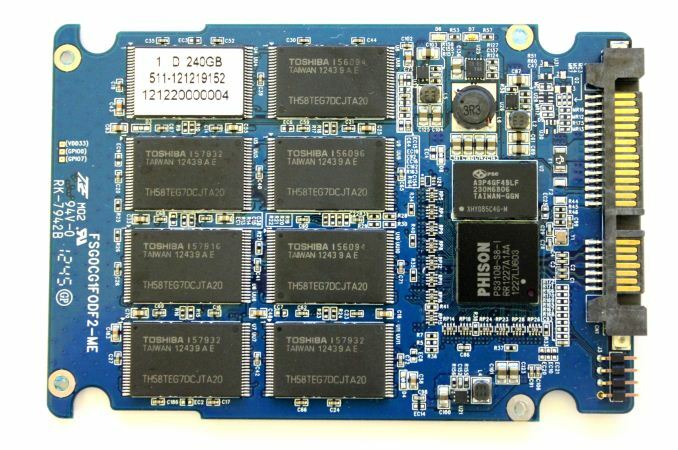 I raised my concerns about the retail mSATA market in the BP3 and SMART review, although MyDigitalSSD didn't exactly agree with me and they were very satisfied with their mSATA sales (which is absolutely not a bad thing). Either way, MyDigitalSSD is looking to get out of the niche market and the BP4 is aimed directly at the mainstream market. I have to say I'm quite pleased with this approach because most of the so called budget SSDs are fairly bad, so more competition in that market segment is always welcome. 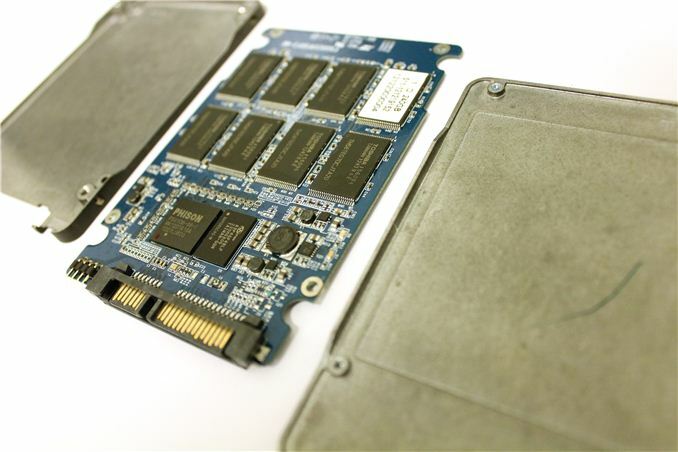 The Samsung SSD 840 has really been the only budget drive without any serious drawbacks. MyDigitalSSD sent us both the 2.5" and mSATA versions of the BP4. As you can see in the table above, there is a fairly big difference in performance between the 2.5" and mSATA version. I'm not sure why the difference is that dramatic but it most likely has to do with the controller design. If your controller is designed for high parallelism, you will only get the best performance when all the channels are used. The decrease in performance with fewer channels depends on how heavily you rely on parallelism but it seems like Phison's PS3108 really needs all eight channels to be populated to achieve high performance. Especially as we move to smaller process nodes, parallelism becomes more and more important because read and program latencies increase at every process node. Quite surprisingly, there's also a 960GB version of the 2.5" BP4 and unlike the other terabyte-class 2.5" solutions we have seen so far, this isn't just two 480/512GB SSDs in RAID 0 but a "real" 960GB SSD driven by a single controller. I actually have a sample in the house already so a review will be up soon. The 2.5" BP4 has a total of sixteen NAND packages (16GB per die), eight on each side of the PCB. There's also Powerchip Technology's 512MB DRAM chip as a cache, 120GB and smaller capacities will have 256MB instead. The casing is very bare from inside. 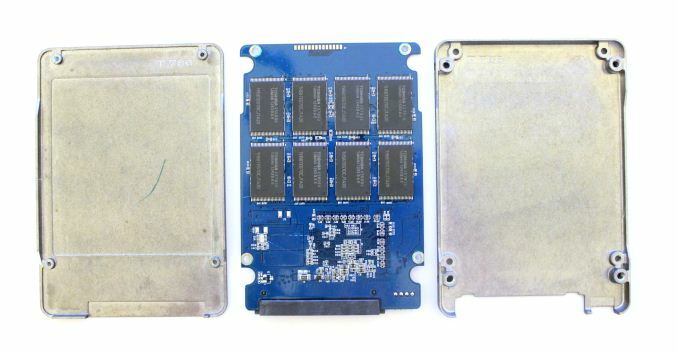 MyDigitalSSD isn't using any thermal pads to dissipate the heat, although they are rarely necessary in consumer SSDs since the controllers are relatively low power. As the mSATA form factor only has space for four NAND packages, the highest capacity you can achieve with an 8GB die is still 256GB (which will increase to 512GB once 16GB die becomes available). Our review sample is a very early sample that uses 24nm Toshiba NAND (indicated by the 11th character which is an H, 19nm NAND has and I or J), but all retail units should ship with 19nm NAND. MyDigitalSSD also sent me their new mSATA to USB 3.0 adapter. For $30, it's definitely worth it if you happen to have a spare mSATA SSD. ASMedia's ASM1053 is acting as a bridge in the adapter and it features support for SATA 6Gbps, although I was only able to reach speeds of around 150MB/s. So, would you say that mSATA drives are generally proportional to their 2.5" counterparts? It sounds like they use the same controller, and the same flash chips (albeit fewer). For example, looking at 4KB random writes, the Intel 525 is third in performance. Would that also presumably mean that the mSATA variety of the Intel 525 would be one of the top mSATA performers?